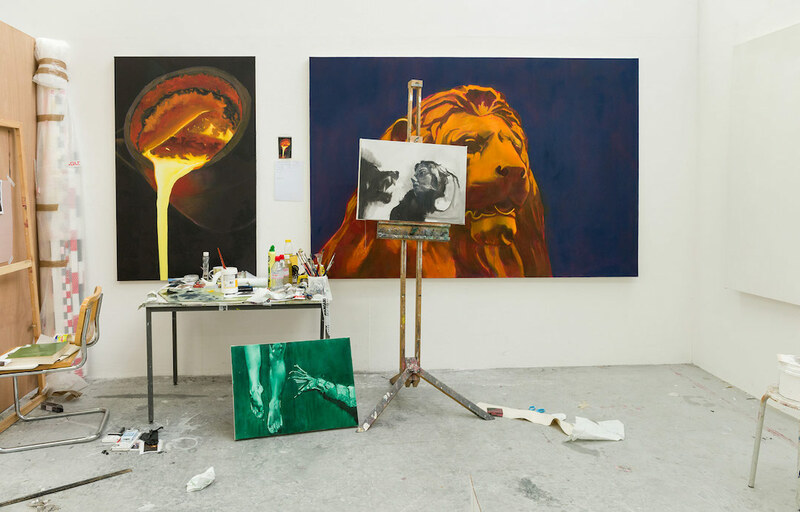 We educate contemporary artists, carvers, and conservators at BA (Hons) Degree, MA Postgraduate Degree and Foundation Diploma levels, and have been centrally located in Kennington, London since 1879. 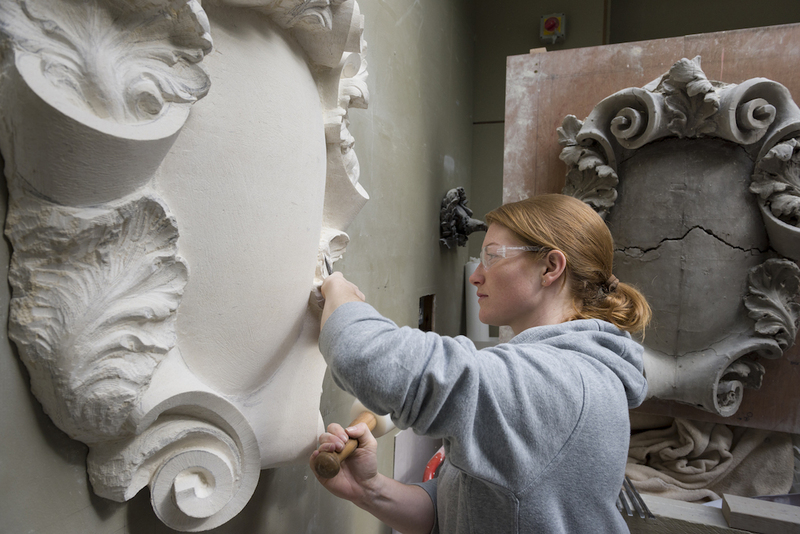 We are well respected for championing contemporary Fine Art, Historic Architectural Stone Carving, Gilding and Wood Carving and the Conservation of cultural artefacts, as well as running an intensive Foundation course. The Art School is committed to providing high levels of contact teaching time with active professionals. We keep traditional skills alive while encouraging innovation and exploration. 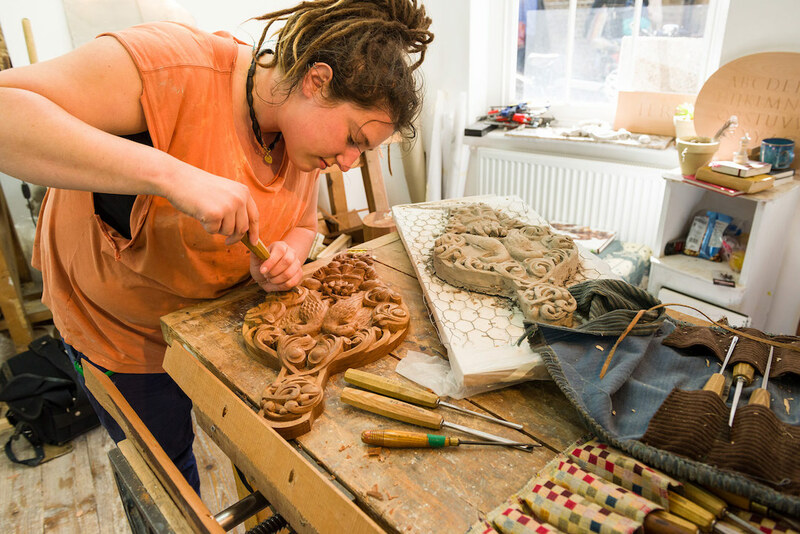 We offer an important, specialist alternative to other models of craft and art higher education in the UK. Our courses have a proven track record and are highly respected. 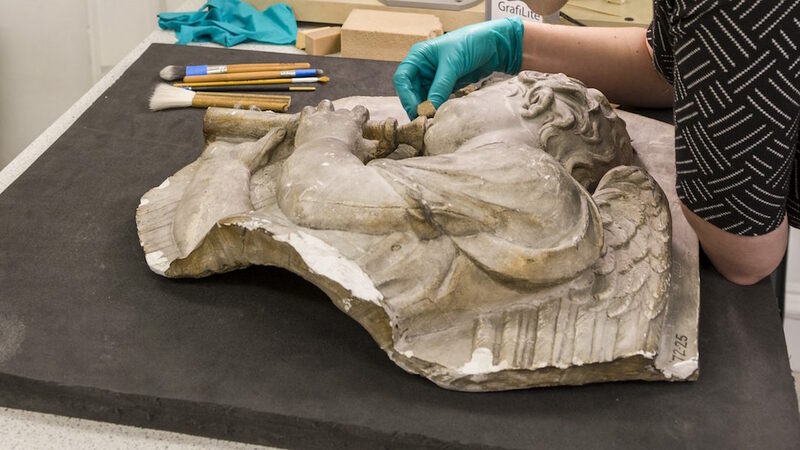 We offer graduate as well as postgraduate courses in contemporary Fine Art, Conservation of cultural objects and Historic Carving (the UK’s only full-time study of carving available at this level). Our successful Foundation Diploma prepares students for further study in many different areas of art and design and the majority of our Foundation Diploma in Art and Design students go on to their first choice course after completing their studies with us. 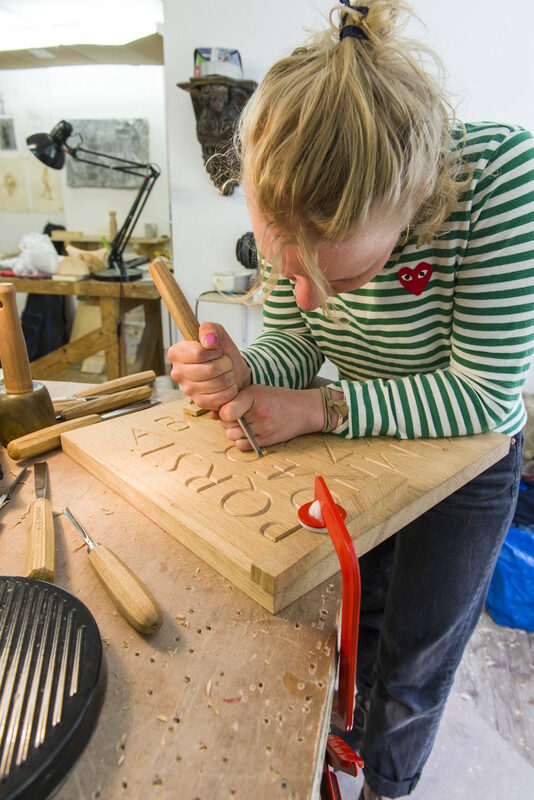 Founded as a social enterprise, the City & Guilds of London Art School is proud of its heritage, high standards, expertise and student-centred approach. It remains small in scale because our experience has taught us the huge benefits of a supportive creative community. Our inspiring tutors, who are active practising professionals, present courses which are intensive, because ‘full time’ for us actually means 5 days a week, and our staff-to-student ratios are very generous. The specialist nature of our Art School means that we can focus on excellence and provide our subjects with the one-to-one attention they require. 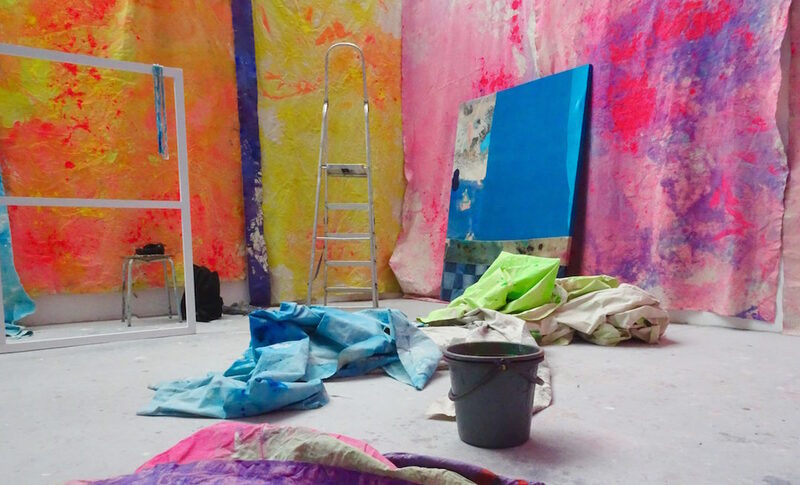 When visiting any of our studios, you will be struck by the atmosphere of curiosity, application and ambition. Our tutors relish their teaching – and our students thrive – because of the high level of engagement. Whether they are newly specialising, or developing their existing skills and knowledge, all students count and are encouraged to exceed their own expectations. 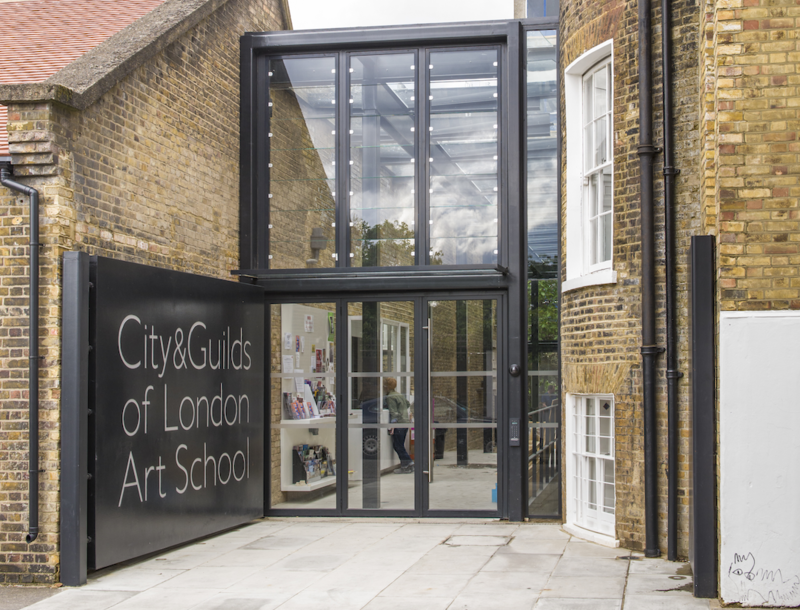 The City & Guilds of London Art School combines skills-based teaching with History of Ideas and contextual Art Histories programmes that employ London’s various museums and galleries as an important resource for regular targeted study trips. Our dedicated Drawing Studio highlights the fundamental part that drawing plays in all of our courses, while the beneficial cross-pollination of subjects helps students to grow a deeper understanding of their practice. Centrally located in a Georgian terrace, 1930s warehouse space opposite Kennington Tube station and purpose built Victorian studios, we are fortunate to have London’s key galleries and museums within easy reach. The National Gallery is just a few stops away and the East End is a mere 20-minute Tube journey away. 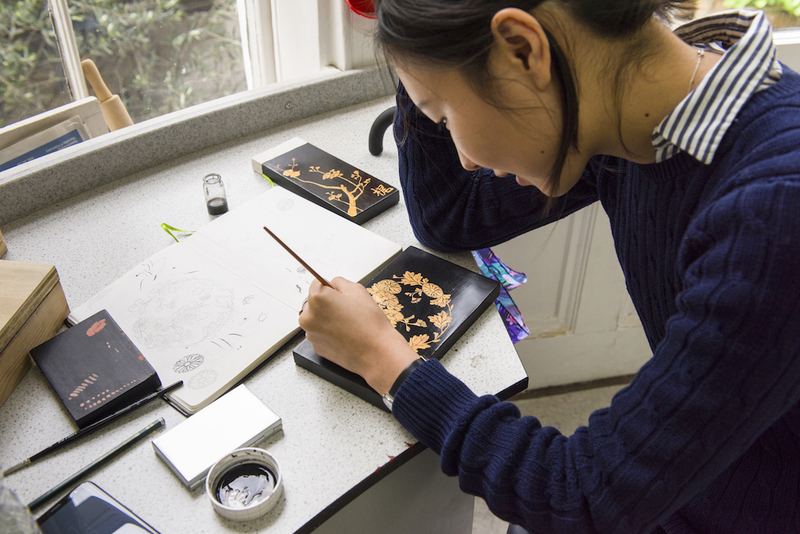 Our studios are as generous as our staffing: each student has access to his/her own workspace, as well as specialist technical facilities such as woodwork, etching, glass-working and bronze casting. 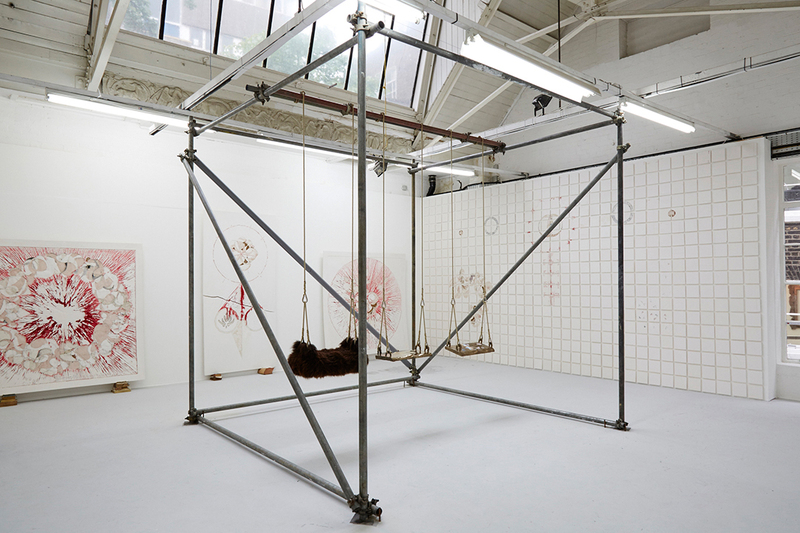 The Art School and its students benefit from the philanthropy of a broad range of individuals and institutions in the form of bursaries, scholarships, work placements, funded projects and collaborations. With a joined student community and staff of more than 320 people, we care about every individual’s progress. We also stay in active communication with our alumni, many of whom have moved directly into professional roles and are leaders in the worlds of art, craft and conservation. dedicated to educating tomorrow’s artists, carvers, conservators and designers, ensuring that these subjects continue to thrive and evolve. a diverse, creative community of approximately 230 higher education students and a large faculty of artists, theorists, historians and expert practitioners working at the top of their fields. 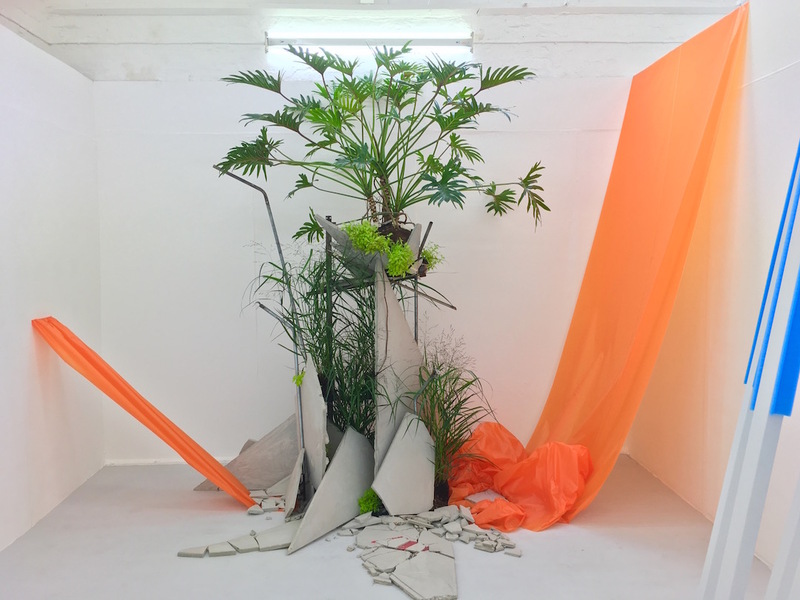 committed to ‘thinking through making’ with an emphasis on material understanding, hand skills, experimentation and research, underpinned by in-depth knowledge of the contemporary and historical practices of art and craft. 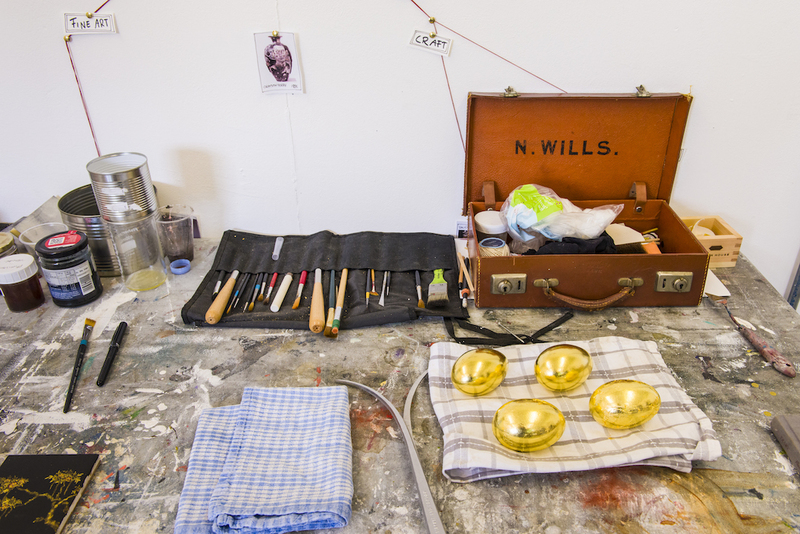 generous with our staff to student ratio, individual workspaces, studios and specialist workshops. Professional practice, live projects and collaborations engage students and alumni with the extensive network of museums, galleries and other cultural partners. consistent in supporting high student achievement with a strong record of progression into relevant careers or further study in the fields of the arts, heritage and culture. active in seeking out bursaries, scholarships and awards for our students,with over 1/3rd of our Higher Education students receiving support from trusts, foundations and individuals who recognise our unique mission and high standards. proud to be independent, setting our own goals as a not-for-profit, specialist institution, operating as an independent charity since 1970 and based on our historic location in Kennington (Lambeth) since 1879.